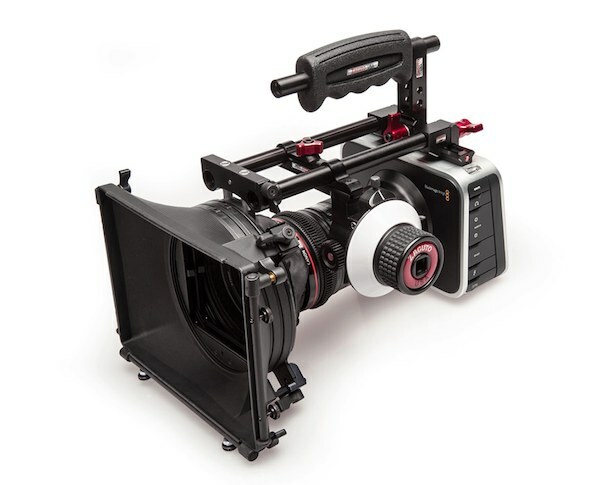 CinemaDNG is a RAW digital cinematography format. It is an extension of DNG photography format, a RAW "digital negative" developed by Adobe. Technically, CinemaDNG file format is based on TIFF containers. In 2013, BlackMagic has launched a line of cinema cameras using CinemaDNG format. As grading and editing tools become available, CinemaDNG should be adopted by other manufacturers in the next years and become an industry standard. Treasured (since version 3) can detect and preview CinemaDNG footage in corrupt files, in cards and hard disks. Note that those cameras are also capable of recording in other video formats like ProRes and DNxHD. A CinemaDNG repair consists in scanning a card or disk, then detecting all the RAW frames present, and output them in folders. Each frame corresponds to a .dng file. The collection of frames inside a folder corresponds to a clip. CinemaDNG repairs are only available through our 4K and Cinema plans.